If your house isn't energy efficient, you're likely bundling up with blankets, covering drafty windows and hunkering down for uncomfortable winters every year. 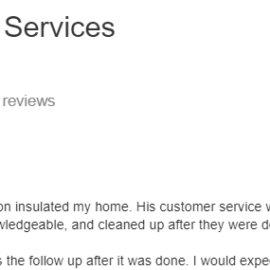 Attic insulation is the most cost effective investment you can make to reduce your energy bills and improve comfort for both winters and summers, so learn more with a free estimate from Myers Insulating Services today. 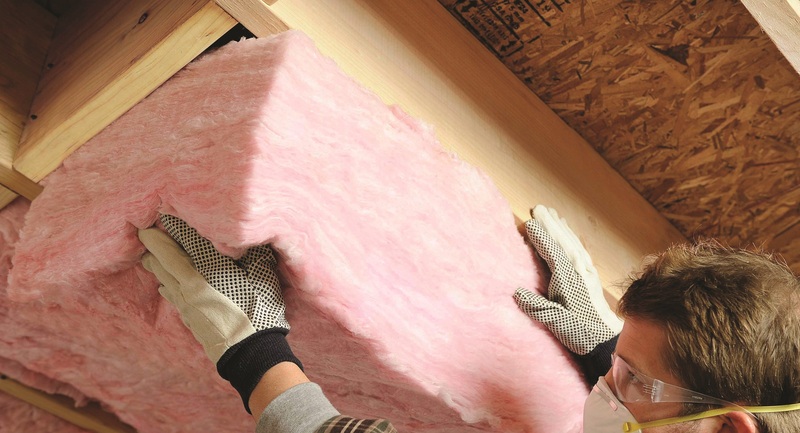 Blown-in fiberglass, also referred to as blown, or loose fill, fiberglass is the most energy-efficient and affordable method of reducing energy bills. With blown in fiberglass insulation we can fill every crack and crevice to provide the ultimate in heat loss reduction - as well as keeping the air conditioned air from escaping in the summer. Do you ever notice cold air blowing out of your furnace in the winter? Do you have a crawl space that lacks proper insulation? Learn how insulating your crawlspace can eliminate frozen pipes, cold furnace air and reduce your energy bills drastically. 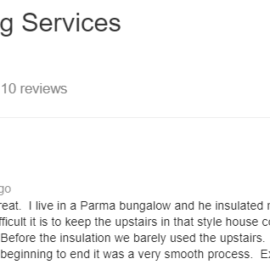 At Myers Insulating Services we provide sound absorption, or sound proofing, insulation for new construction and existing residential properties around the Cleveland area. We use the industry's most cost effective and highest performing insulation material - stone wool. Although it may seem complicated, the process of retrofitting an existing home's exterior walls with the best insulation is simple, cost effective and will not leave any damage. Learn more about how we use blown-in insulation in your older home to reduce your energy bills and leave you more comfortable. 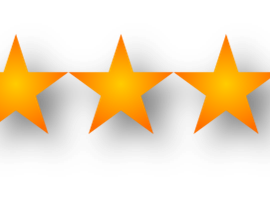 Insulation Contractor: Review in Bay Village Great service provided by Jim Myers. Came by to evaluate our attic as the rooms upstairs were hot in the middle of the summer. He then gave us his recommendations along with a quote. 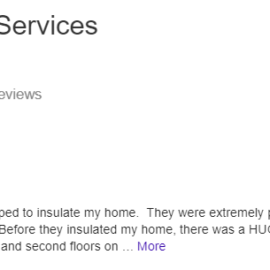 Providing Cleveland area home owners with the best name in insulation products across the globe. 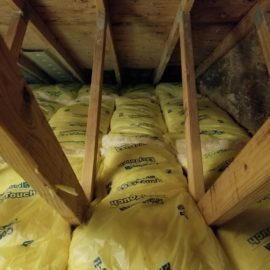 Whether you're looking for attic insulation, blown-in insulation, basement insulation or soundproofing insulation, these top-of-the-line products, paired with over 35 years of expertise, will get your insulation project professionally done on time and with the ultimate customer satisfaction. 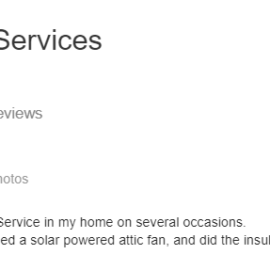 Call us today at 440-821-1696 for your free estimate! Copyright© 2018 Myers Insulating Services. Website created and managed by Kim Kitchen at Burning River Marketing. 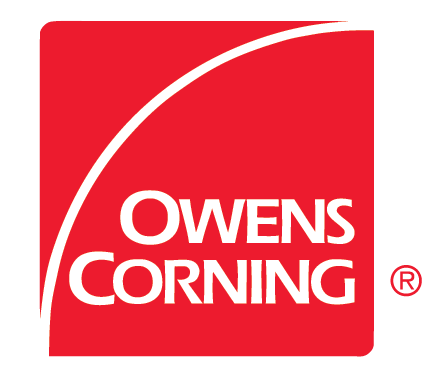 Copyright © 2019 Blown In Insulation Company Cleveland Ohio. Powered by WordPress. Theme: Spacious by ThemeGrill.